Sol Kerzner -Bankrupt After the promised "Pot of Gold." Natasha Pelati has published three books of poetry and writes on real-life experiences with the help of psychology. Solomon Kerzner was born in August 1935 to Jewish - Russian immigrants who set up a shop in Bez Valley, Johannesburg. He was the youngest of four children and his family started a hotel chain. Sol graduated as a chartered accountant and took over the family business, went on to form the most successful hotel group in South Africa and is now the founder, CEO and Chairman of Kerzner International. His career spans over 45 years in the resort industry and Sol founded both of South Africa's largest hotel groups and has played a vital role in the development of the tourism industry in South Africa, Mauritius, Maldives, Dubai and the Bahama's. He is a visionary with an eye for detail and imagination that has made him a worldwide phenomenon and turned everything he has touched into gold! 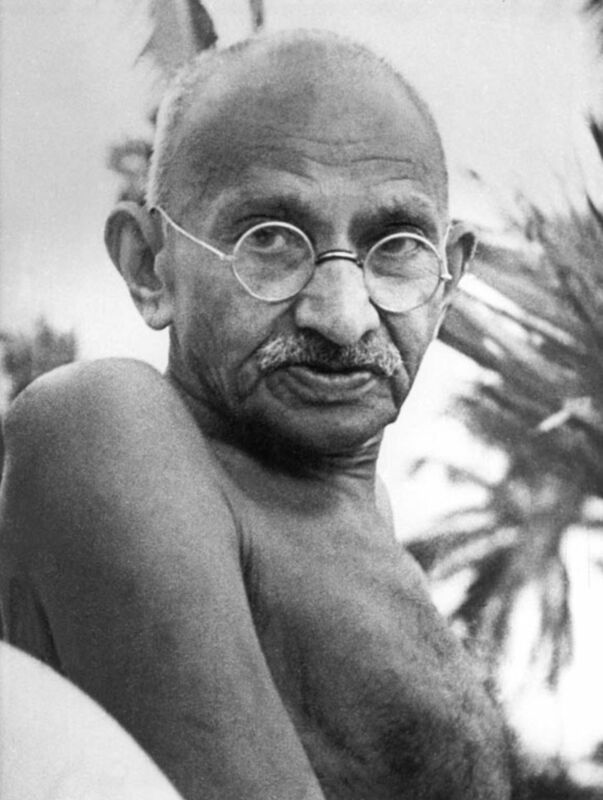 His first hotel was purchased in Durban, South Africa in 1962. It became successful and he then built South Africa's first 5 star graded hotel in Umhlanga, South Africa. 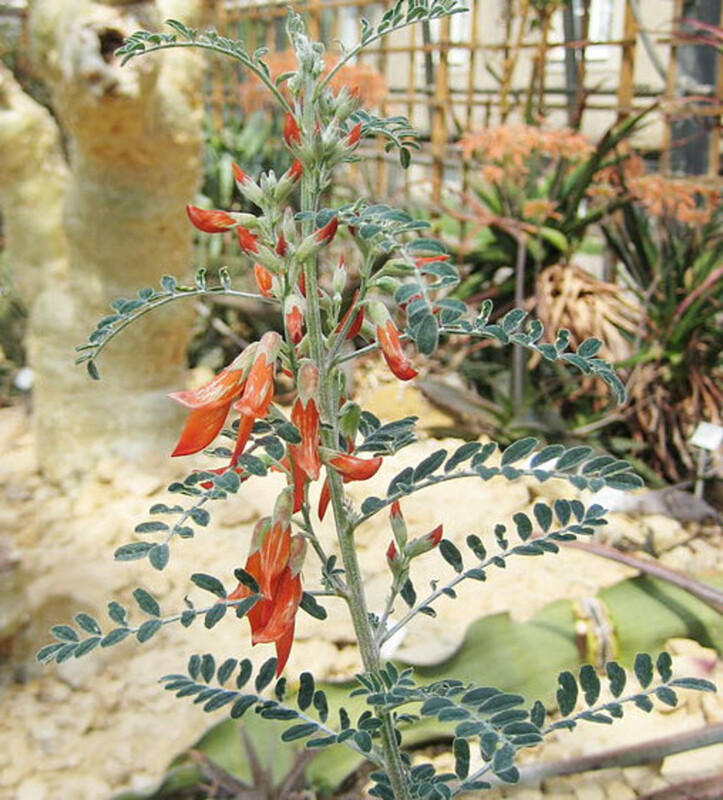 (A small holiday village on the East Coast of Natal.) The Beverly Hills was opened in December 1964. Following the opening of the Beverly Hills, he then went on to build a 450 room Elangeni Hotel which overlooked the Durban beachfront. In 1969 he went into partnership with South African breweries and established a chain of Southern Sun hotels. By 1983 Southern Sun operated 30 luxury hotels with over 7000 rooms. Le Saint Geran in the Indian Ocean Island of Mauritius was his next hotel opened in 1975. 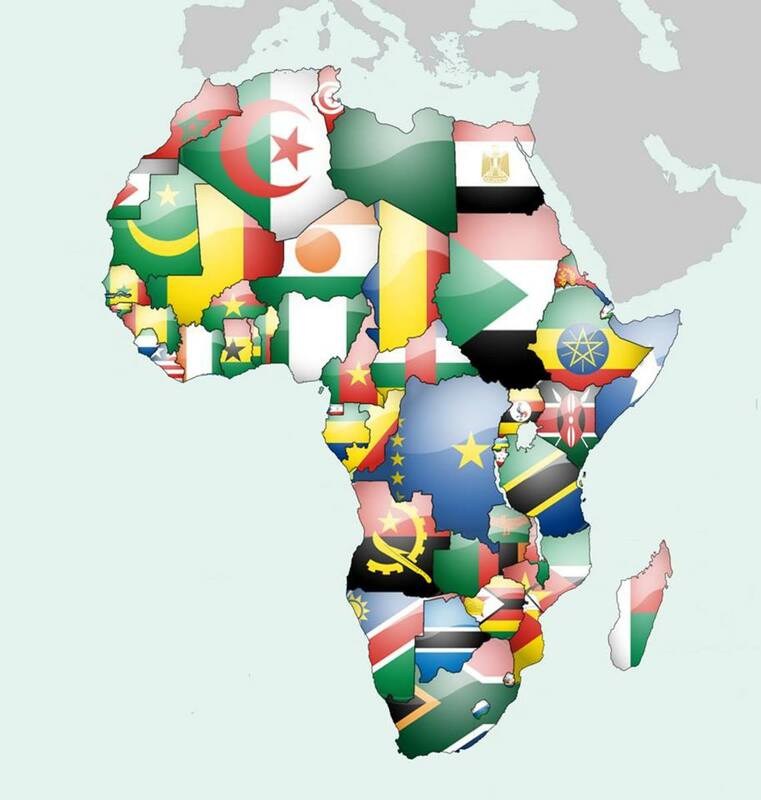 His most ambitious project was developed in Africa in 1979 - Sun City. Over a period of ten years Sol built four hotels, two man made lakes, two Gary Player golf courses, an entertainment centre with a 6000 seat multi - purpose arena in which he brought many superstars; Frank Sinatra, Liza Minelli and Shirley Bassey, Queen, Elton John and Rod Steward were among them. During 1985 Sun City was the topic of anti - apartheid discussions and Sol Kerzner's dream was to create a place where the sun didn't stop shining and people from the Rainbow Nation could be led to their promised "Pot of Gold." He created jobs and brought people from all over South Africa together in a place where there were no laws. 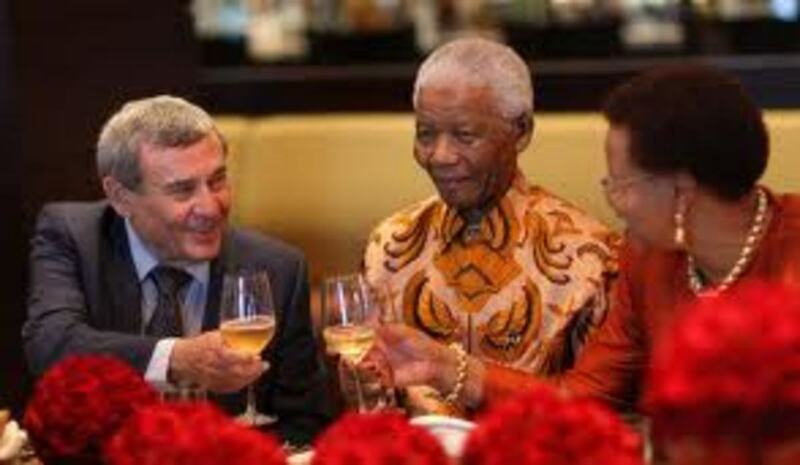 In 1994 Nelson Mandela asked Kerzner to arrange the vip function for the presidential inauguration where many of the worlds leaders and the head of state would attend. 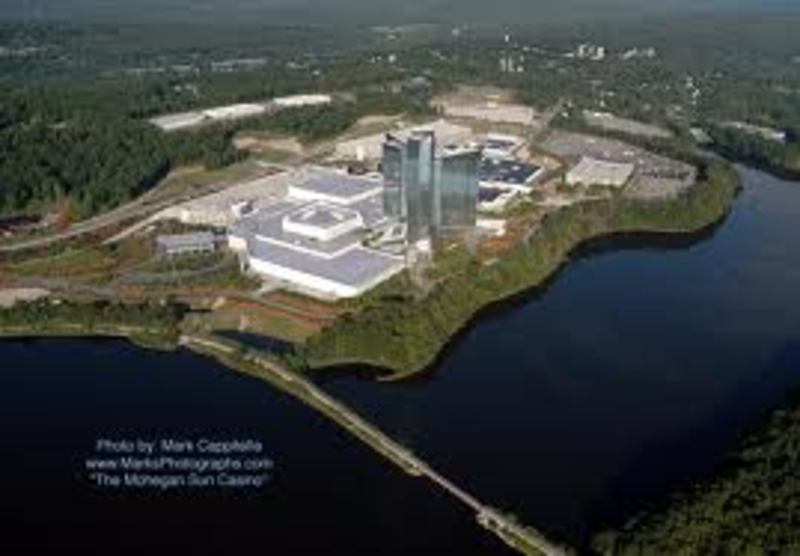 1996 led him to open the Mohegan Sun Casino in Uncasville, Connecticut in the U.S.A. and in 2000 opened the second phase which has 1200 rooms through a joint venture with the Mohegan Tribe of Conecticut. They relinquished their management in 2002 and Kerzner will still receive a 5% dividend until 2014. 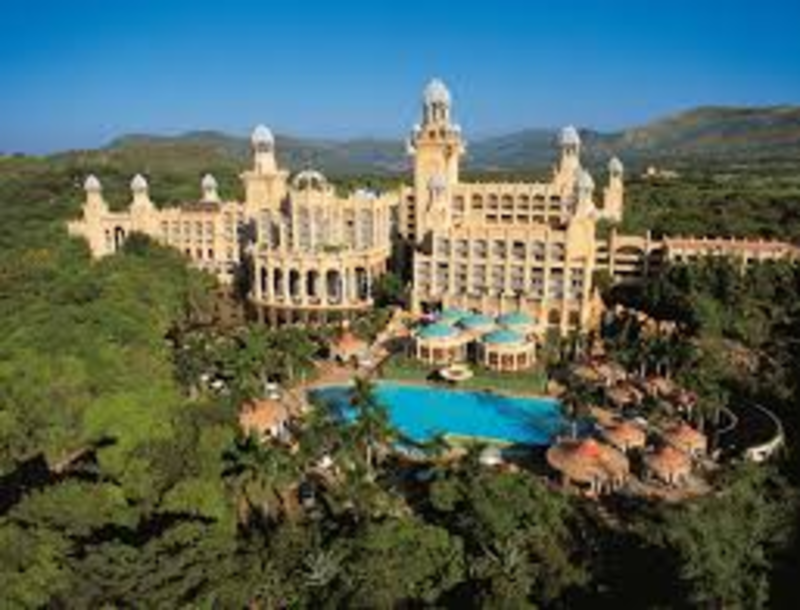 This property is one of the largest gaming and entertainment sights in the U.S.A.
Due to his successful Sun City, Kerzner expanded his business into international gambling and resorts. 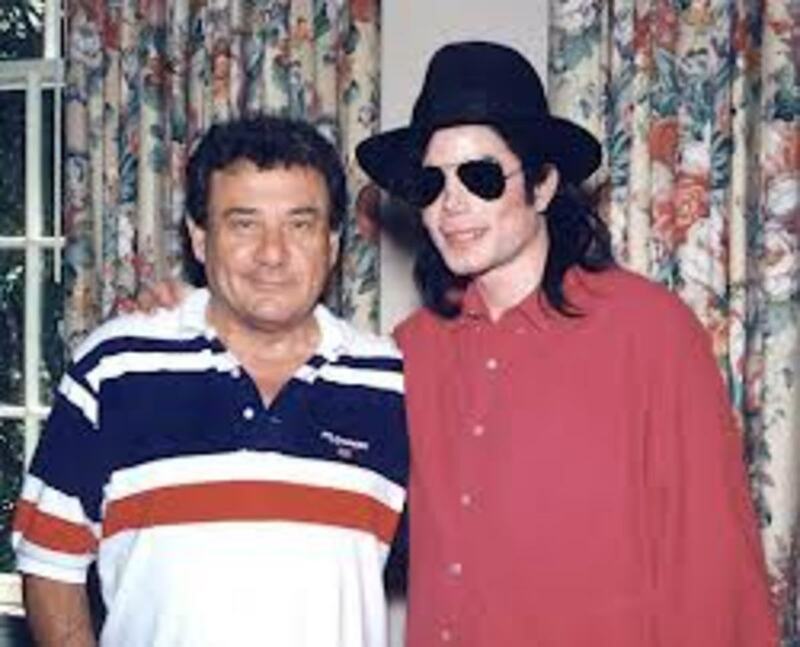 In 1994 Kerzner created Atlantis in the Bahama's. It had 1150 rooms and was bankrupt until Kerzner took it over and bought Paradise Island, transforming it into a 2300 room resort with the largest marine habitat in the world and the Carribeans' biggest casino. 2002 was the opening of the One and Only's which currently operates in the Bahama's, Mexico, Mauritius, South Africa, the Maldives and Dubai. 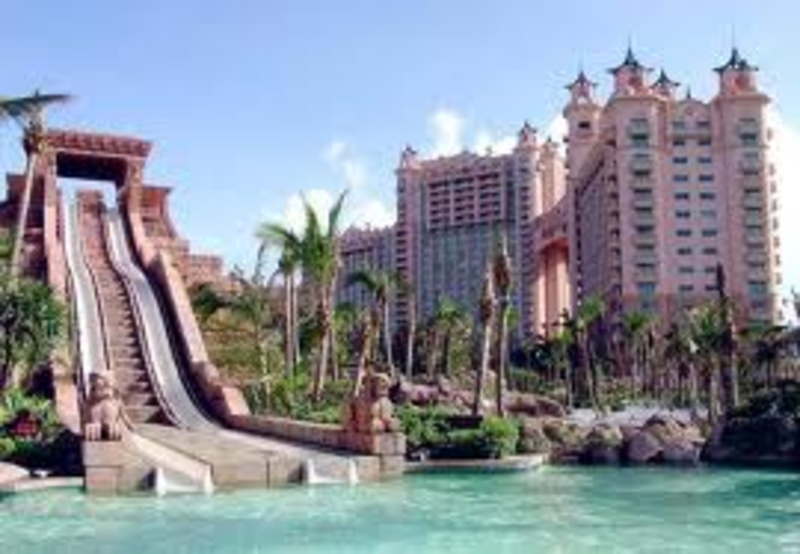 2007 was the expansion of the Atlantis, Paradise Island with new hotels and 21 retail outlets. 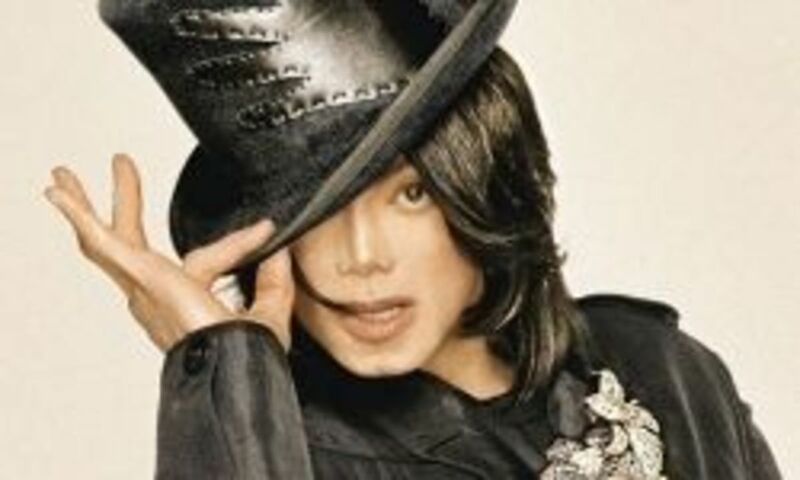 In 2008, he took Atlantis global at the Palms in Dubai a water themed resort on the Palm Jumeirah. 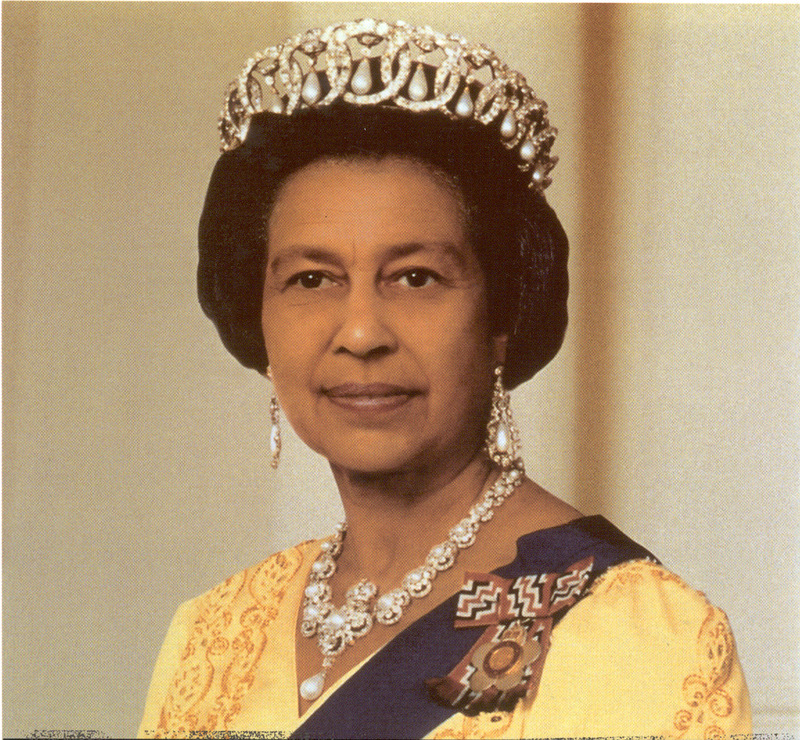 Queen ElizabethII invested Kerzner with the insignia of Knight Commander of the Most Distinguished Order of St Michael and St George. (KCMG) for outstanding and exemplary contribution of business in the Bahamas. 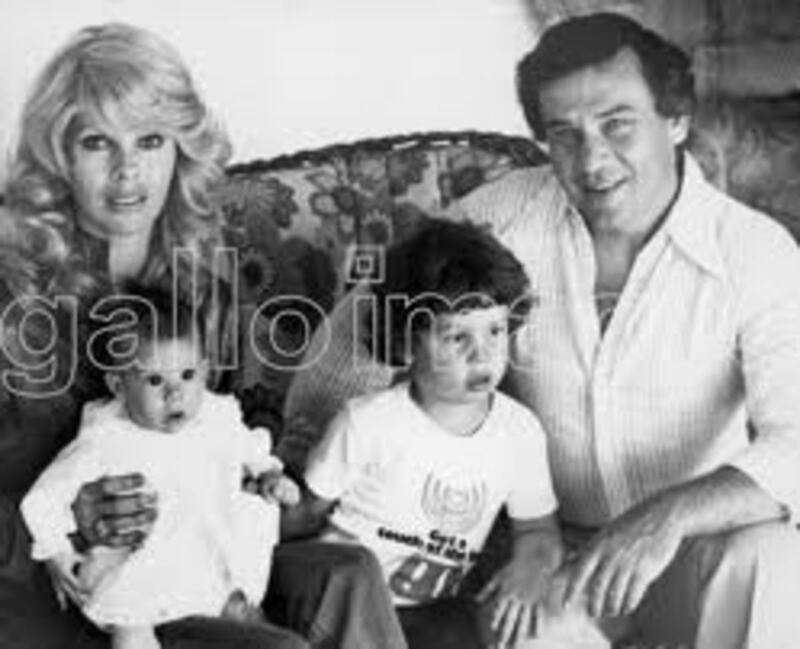 Sol Kerzner has been married four times with five children and six grandchildren. Maureen Adler was his first wife and they had three children. They got divorced. Second wife Sylvia Bestbier with whom he had two more children committed suicide in 1978. His third wife Anneline Kriel (Miss World 1974) jetsetted around the world with Sol and they lived in the same home of his second wife (friends said that he never fully recovered from that loss) and they divorced after five years. He was engaged to Christina Estrada and they were together four seven years but never married and Sol dumped her for her best friend Heather who is wife number four today. 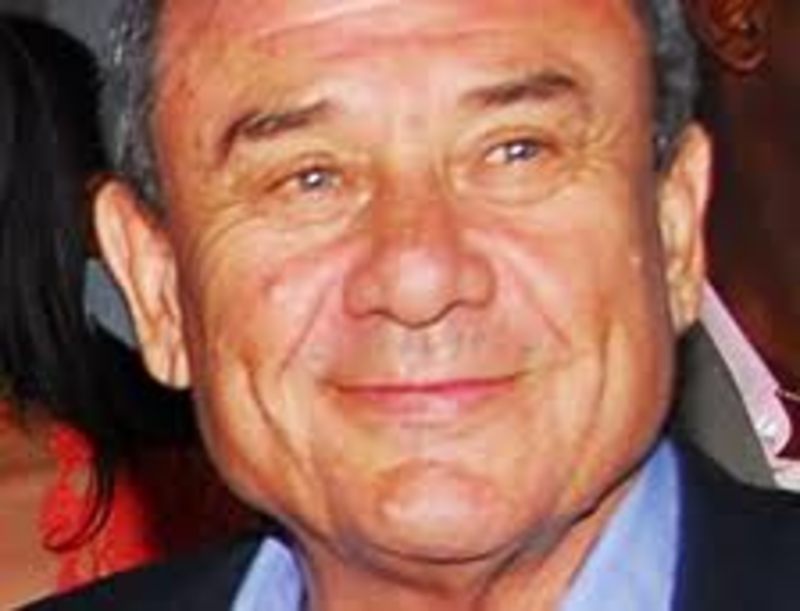 Sol Kerzner had a heart - attack in the 1980s and people have said that he has a bad temper and was a womaniser. His son Butch died in October 2006 whilst looking at a development from a helicopter. As it stands today, Sol Kerzner was in debt when he and his late son decided to buy the minority and delist their company off the New York stock exchange in 2005 at a cost of 3.6bn. However Brookfield bought Atlantis and two of the One and Only's from Kerzner and he will still receive dividends from Connecticut until the end of 2014. He is back to developing and designing properties and will be building a casino in competition to the Mohegan Sun. Sol Kerzner is not bankrupt and is very far from it! Sol Kerzner and Kerzner International Holdings Ltd, reached an agreement with Chinese group Fosun International Ltd, to build a $1.5 billion Atlantis resort on Hainan Island, in the South China sea. 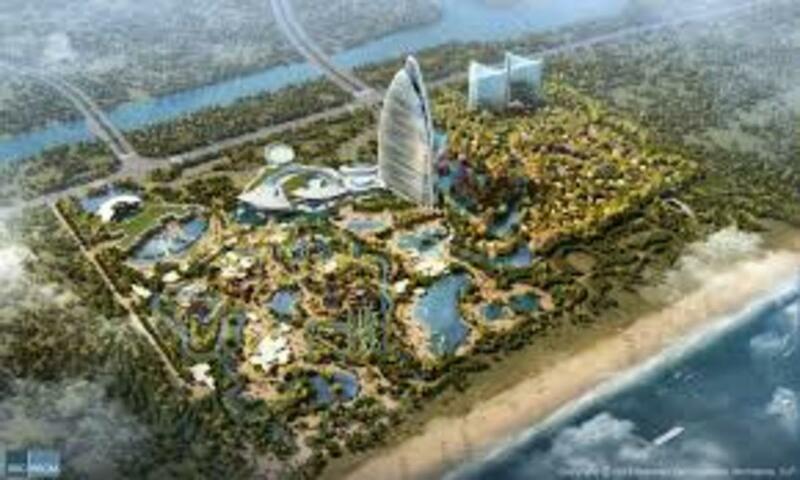 The property in the city of Sanya will include 1300 hotel rooms, 18 bars and restaurants, waterpark and a marine life. The resort will be complete in 2016 and the Kerzner group will be focusing on managing hotels without putting their name to the deeds as franchising hotels has become more popular. Fosun International has over $28 billion in assets and is currently the largest, privately owned Chinese conglomerate. The Nedbank Golf Challenge held at Sun City is an annual event that brings great golfers and celebrities together for a festive occasion. 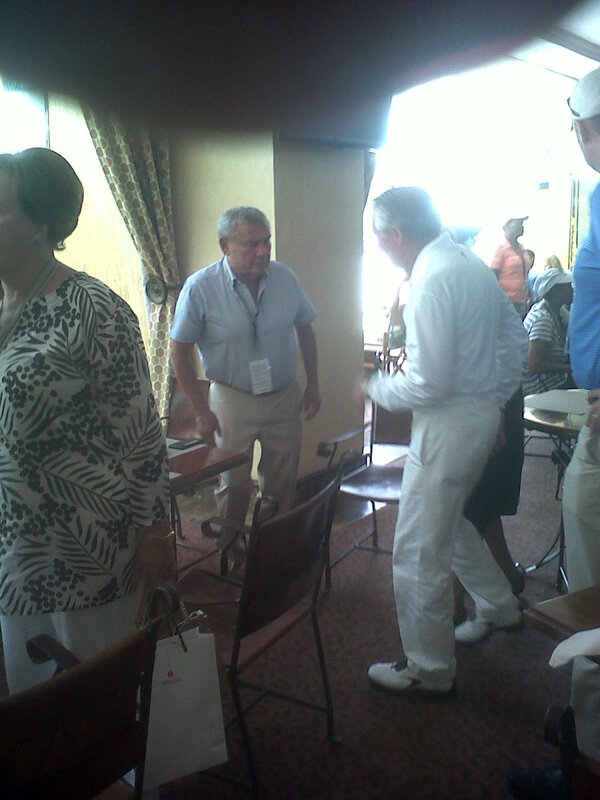 The 2014 Nedbank Challenge brought a surprise to the event with the appearance of Sol Kerzner, who spend time with Gary Player, watching to the tournament. The Nedbank Golf Challenge was established in 1981 by both Gary Player and Sol who called it the "Million Dollar Golf Challenge." 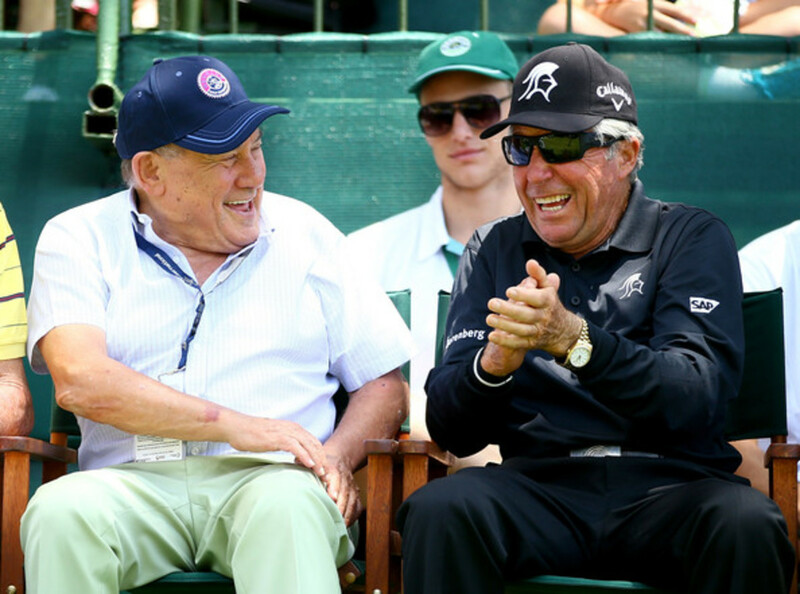 As the tournament progressed throughout the years, it has become one of the most visited events in Africa and the 2014 one was even more spectacular, with both the founders Gary Player and the legendary Sol Kerzner, present at the prize giving. Sol's net worth is $400 million. He made a success out of being a business man and as for personal issues, everyone has them. I am not sure about Maureen in the pool but this article is about the business man and not his personal life. If I had to delve into the personal lives of every tycoon I am certain that I would find something in every one of them. Forget about Sol's net worth. Really, is that all people have come to? Disgusting! 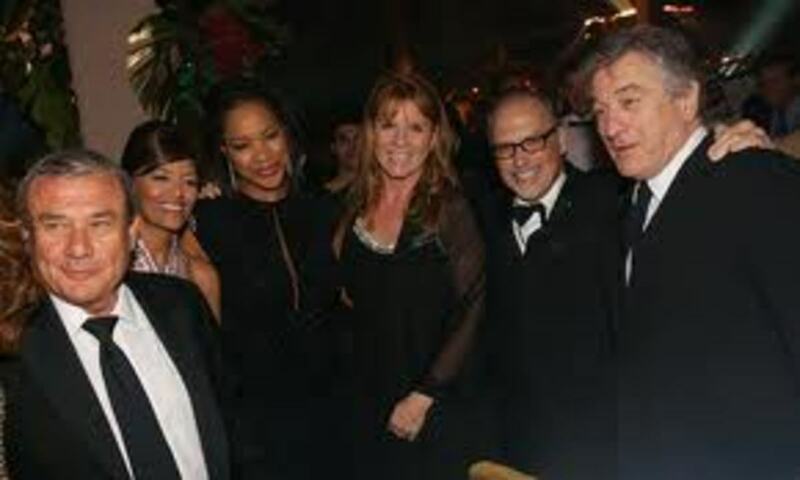 What happened to Maureen in the swimming pool and who attacked the IBM corporate HO in Johannesburg as a probable link? Ask Anneline about the 'parties' in Bryanston. Pigs will be pigs and this planet has manged to work its way into the sewer. I once read a novel about a seedy character who all considered a billionaire icon until years later his body was discovered, dressed in a shabby raincoat, wearing worn out socks and no shoes, lying in a muddy ditch somewhere in the south of France. I lived near one of his homes near sandton clinic and always wondered what was behind the wall,it was in 1984 and was young and went to Bryanston primary and then the high school,was always looking at the sol sign outside and wondered if he was home.He was inspirational to me. I don't understand something hey. How come this guy is not on Forbes richest list, what's Sol Kerners real net worth? Yeah he is "amazing" so much so for a serial wife beater. His 2nd wife topped herself, 2nd wife Anneline Kerzner (nee Kriel former miss South Africa and miss World ) walked around Sandton City mostly wearing dark glasses after being beaten up by this creep. A most disgusting thing where women are concerned and probably elsewhere. Hell is where he is headed. His first wife was Maureen Adler with whom he had 3 children, second wife Sylvia Bestbier with whom he had 2 children , 3rd wife Anneline Kriel and then Heather. His sister's name is Joyce Wohlman. And he was married four times not 3. This made me recall Sol Kerzner and his exploits with interest. He was so often written about in the newspapers in South Africa, especially talk of his women, wives and his investments. Definitely an interesting character. Thanks for sharing.